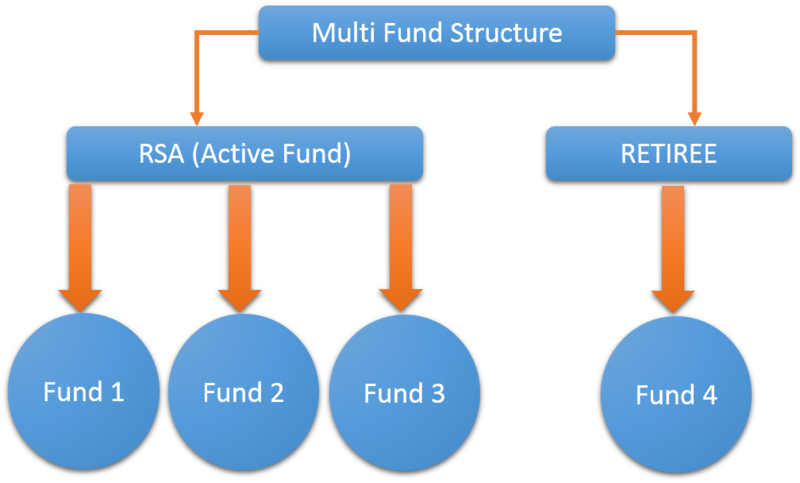 Last week, a big brother asked me what I think about switching from Fund 2 to Fund 1. 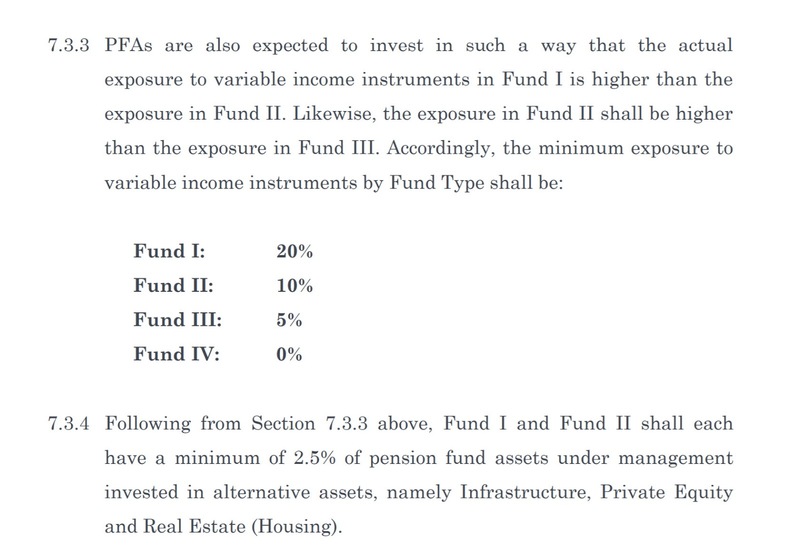 Fund 2 is the default plan for everyone below age 50 years. Variable investment instruments mean stocks, real estate, corporate bonds etc. Fund 1 is mandated to invest between 20% to 75% in stocks, real estate and other volatile assets while Fund 2 can only invest between 10% to 55% in such assets. 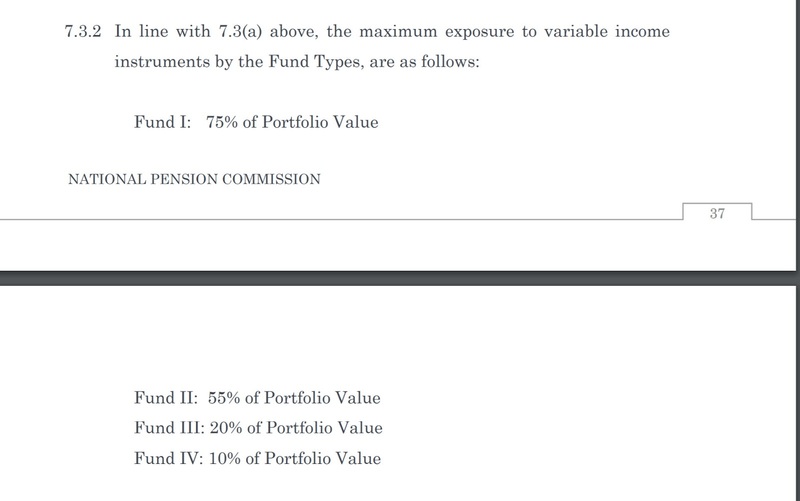 Fund 2 is the default for people below 50 years old. Our Nigerian stocks, real estate and corporate bond market is not well developed and not efficient, resulting in all manners of non-theoretically expected results. For instance, our stocks market is more influenced by foreign investors inflow/outflow than the actual by-the-book dynamics that should reflect a stock’s price. Our real estate market is not organized and all the REITS (real estate investment trusts, funds) are very poorly performing. These fundamental distortions amplify the risks one face, and greatly lengthens the time it will take to assuredly get the higher returns expected. 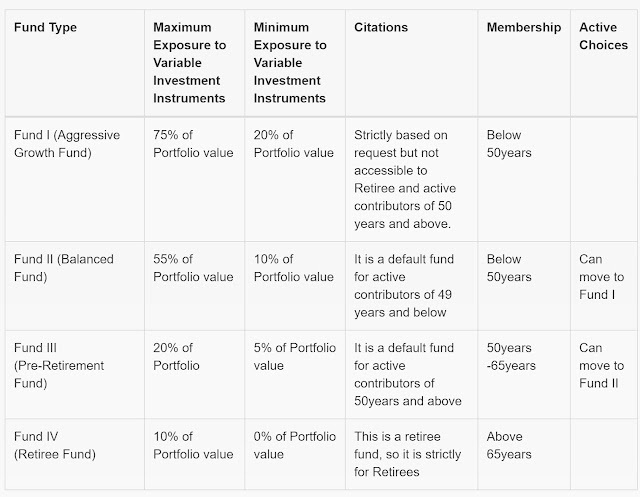 If you are about 10 years or less to reaching 50, when the PFA will have to mandatorily move you to another plan (with reduced exposure to volatile assets) you might not have enough time to gain that promised higher return rate, and might experience less return on your pension fund compared to someone who stayed in Fund 2. From my experience with mutual funds, they are not good at stock picking, they often buy/sell too often raking transaction charges that come straight out of your money and still charge their management fees. I have stopped using stocks mutual funds* because over the last 7 years of using them, they’ve not done well at all compared to leaving one's money in the money market fund (where most of PFAs have been stacking pension). My Stanbic Pension has performed way better than my Stanbic Mutual Fund since 2011. 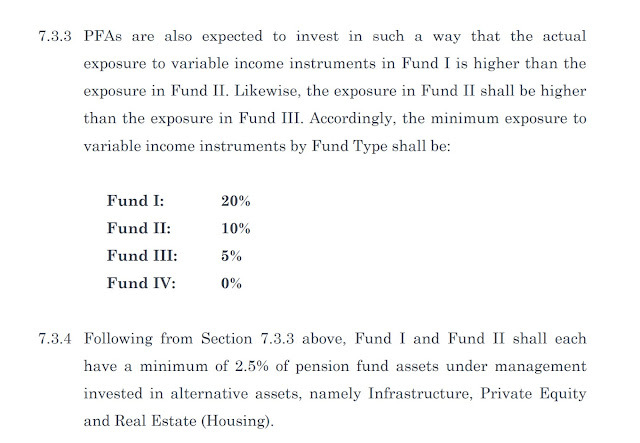 So I might be even going for Fund 3 (if allowed) rather than let them actively trade my money in Fund 1. Again, just my biased opinion based on explanations above. * I do my stocks buying by myself, and have been performing better than ARM Discovery Fund and Stanbic IBTC NEF. So I pulled out my money from those mutual funds.